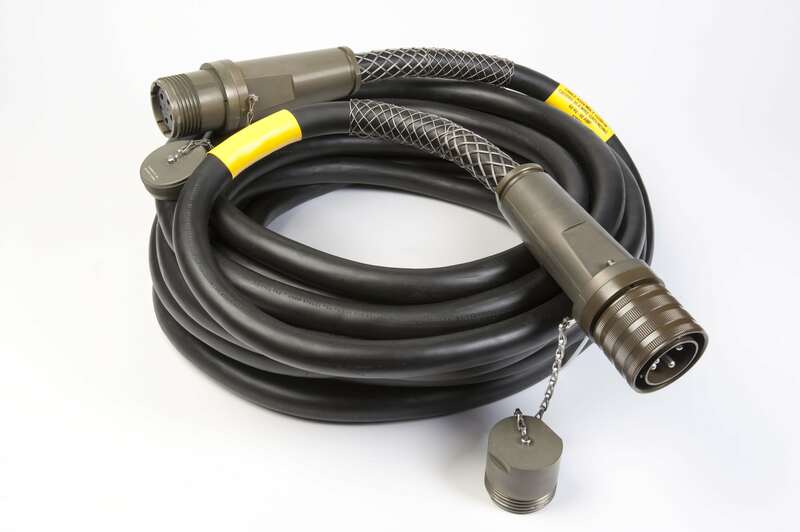 CDM is your source for heavy duty, harsh environment cable assemblies. Supporting both the Industrial and Military marketplace, our assemblies are found in generators, military vehicles, commercial and military aircraft, power distribution panels, emergency shelters, and simulators. CDM’s high-power-cable center of excellence provides superior quality assemblies at off-the-shelf pricing. All assemblies are American made in our state of the art, ISO 9001:2000 facility.